I am currently the Head of Education and Media Technology/ Assistant Principal at the International School of Luxembourg . Previously I was the Director of eLearning at the Inter Community School Zurich, Switzerland and the Director of Information Technology at the International School of Prague, Czech Republic. I am a trainer at the Principal Training Center – facilitating the Technology Leadership course. 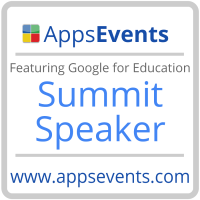 Learning2 Community Coach, and Appsevents presenter. 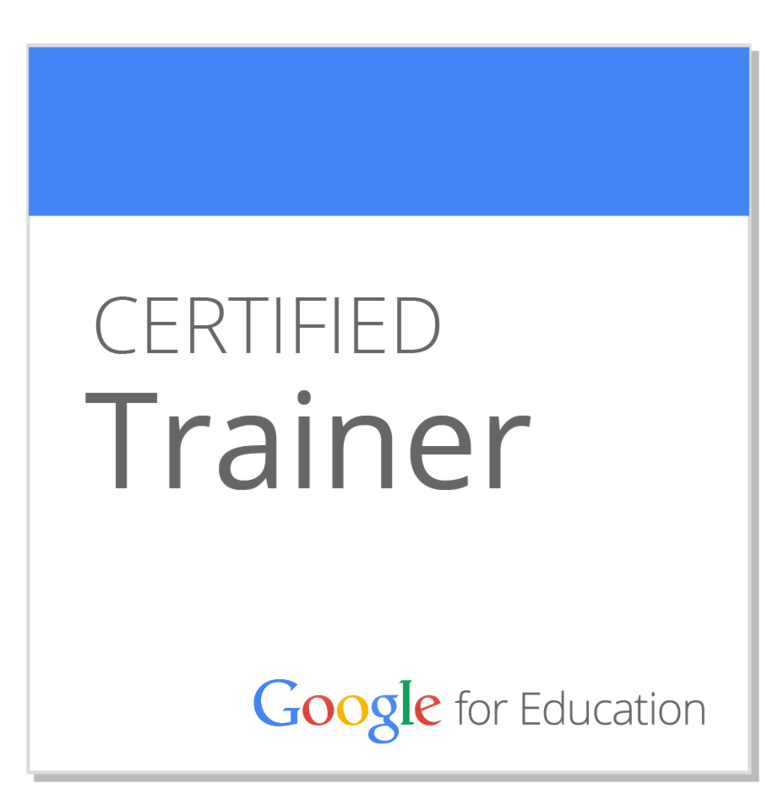 I am a certified Google Trainer and Apple Distinguished Educator. I have 25 years experience working in Education and Media Technology and 14 years as a Senior Leadership Team member in International Schools in Africa, Asia and Europe. I am available to support schools with workshops, seminars, retreats and presentations on Digital Life Leadership and provide consultancy services in IT Library Team building, digital citizenship, literacy, media, devices, infrastructure, and IT systems audits in international schools.